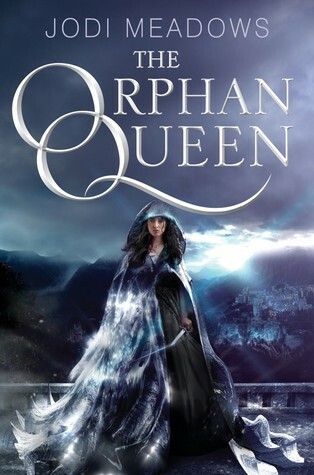 I have not read any of these, but The Orphan Queen looks really good. I still have to read the entire ACOTAR series. After I finish getting through the Throne of Glass books. 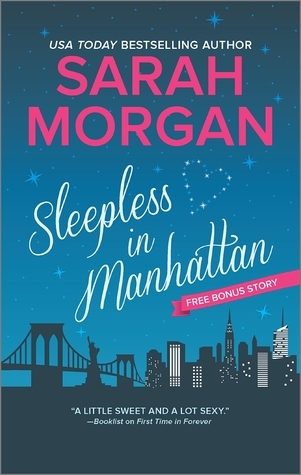 Sleepless in Manhattan is on my list too! I honestly love Sarah Morgan but this is the only series of hers I’ve not read. I feel like I’m always behind in the ACOTAR series! And I LOVE that series! Lol! I’ve read ACOWAR, but I still need to read ACOFAS! I always keep up with KWest, because she is on my shortlist the favorites of my favorites. Contrary to popular opinion, Isla was my favorite of the trio. 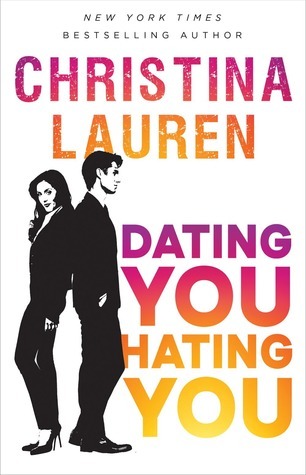 I think if you are a fan of the series, it’s a must read simply for the the ending it gives to our three couples. One day I will actually read a Jodi Meadows book! Some days it feels like I’m the only reader on the internet who hasn’t read something by Sarah J Maas. I’m intrigued by The Orphan Queen. 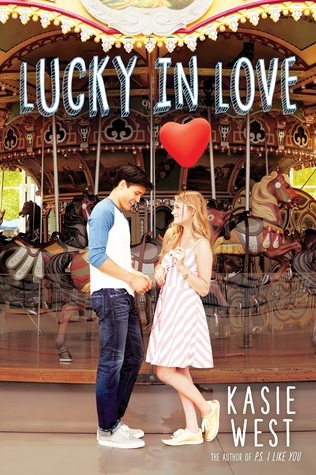 I really liked Isla and the Happily Ever After. I haven’t read any of the others though, so I can’t comment on those. Should be an interesting week–seeing books people still need to read. I have plenty from my faves. Oh I love Tessa Dare’s books too! She’s one of my favorite historical romance authors. I forgot to include her in my list though XD But Any Duchess will Do is really great. Not her best work but entertaining as always. I think my top three from her would be A Week to be Wicked, Romancing the Duke, and The Duchess Deal. Kasie West is so prolific that I don’t know how anyone keeps up with her! I certainly can’t. 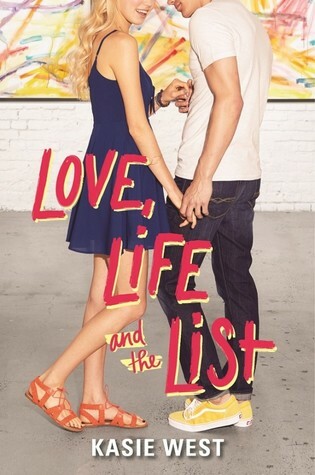 I just discovered Tessa Dare recently and am working my way through her book list. I also have a few of Kasie West’s to finish. 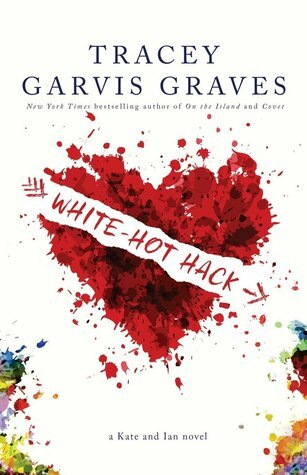 White Hot Hack is a personal favorite, but I need to read the author’s On the Island. I recommend Sleepless in Manhattan and the Kasie West books first. 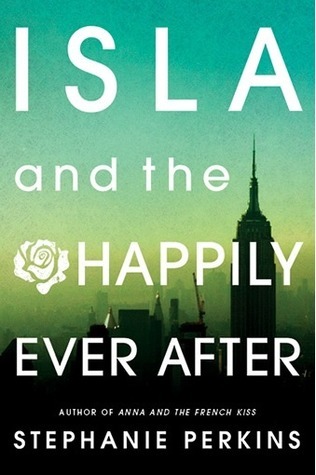 I don’t recommend Isla and the Happily Ever After if you don’t like instant love, lots of crying, etc. (Even though there is a nice little reunion at the end.) I just liked the first two books better. Oh I love the ACOTAR series I hope you catch up. Same with Isla. I did like the little Meadows duology and I’ve only read one West book but I loved it so I can’t wait to read more! Happy reading! 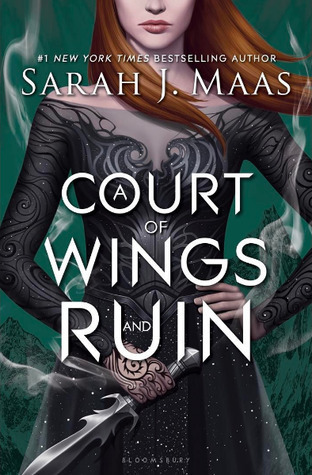 I really liked A Court of Wings and Ruin and I’m excited to see what happens next in the spinoff books. Any Duchess Will Do is my all-time FAVORITE Tessa Dare read, hands down. I hope you’re eable to read it soon! Isla was probably my least fave of the 3 books, but I still really liked it. Definitely worth reading– plus the other characters make a cameo! The only book I have read on your list is the first one on the list.. I do love a good historical romance any day so the Tessa Dare books look good.. And the Kasie West books sound interesting as well..